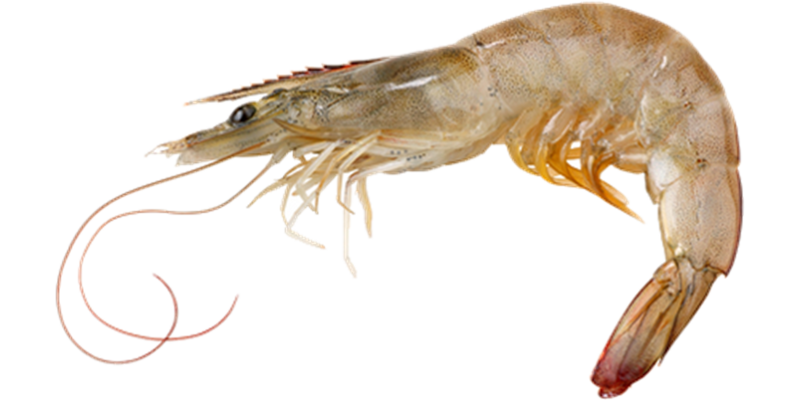 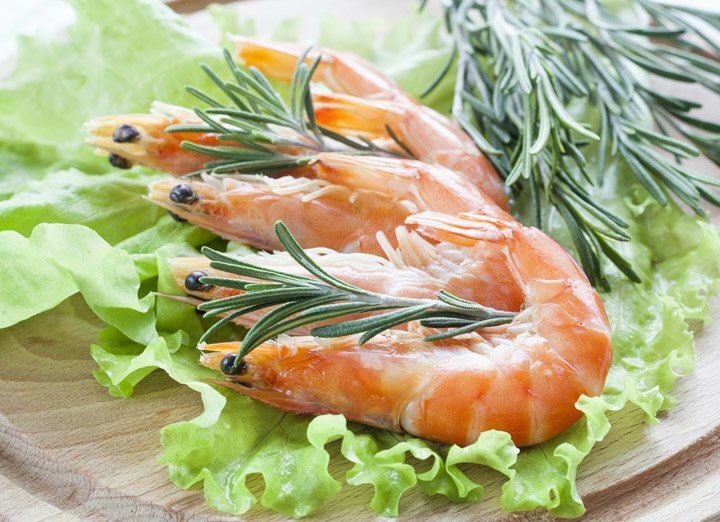 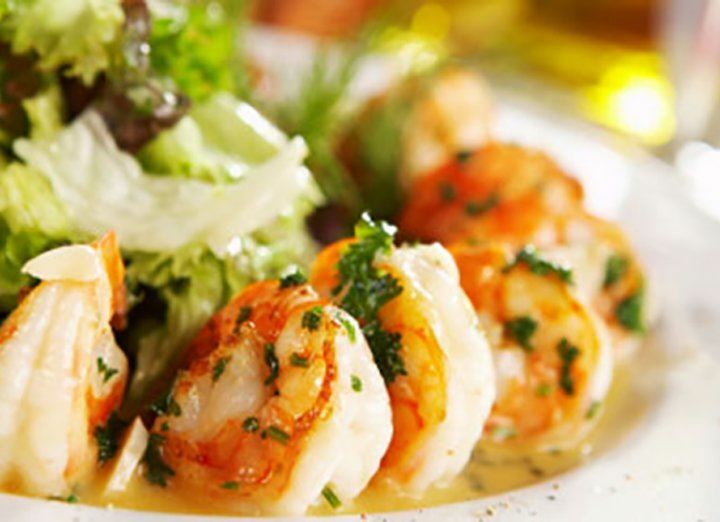 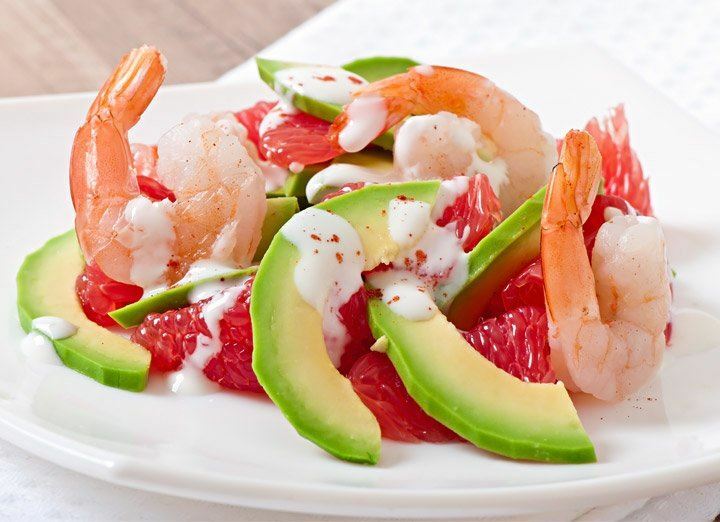 Vannamei Prawn of this weight category lands in our market with the average weight of 75gr. 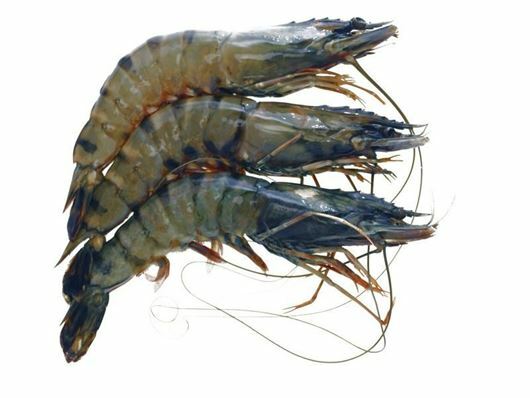 However, the prawn weight may vary from 50gr to 100gr. The minimum order for this fish is 200gr.